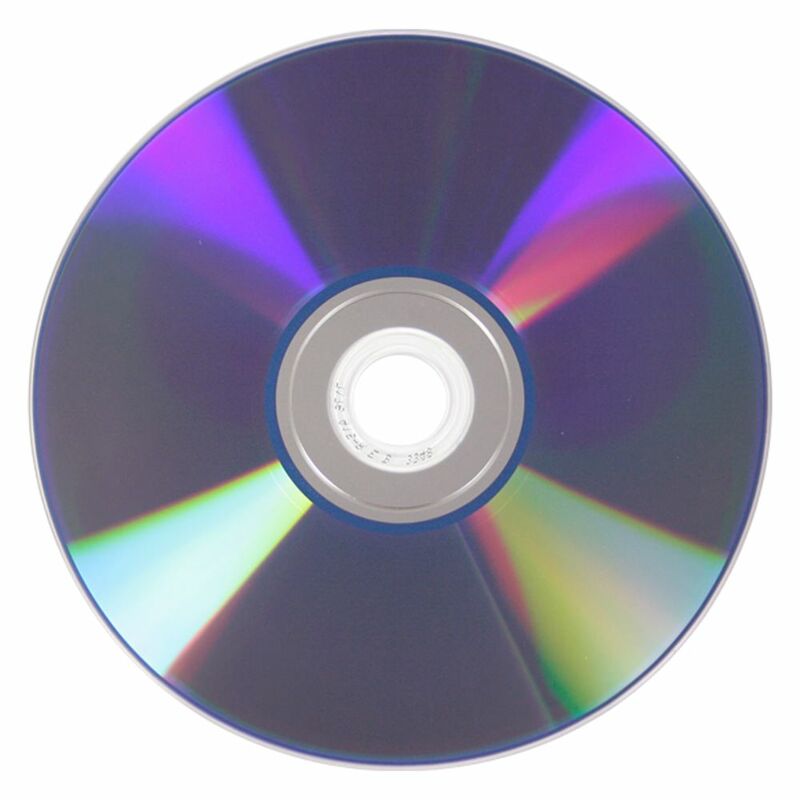 For low cost DVD-R discs that don’t compromise performance, check out USDM’s Super Purple DVD-R Everest/P-55 White Thermal Hub Printable disc. It reliably burns up to 16X and has the standard 4.7GB storage capacity, plus a top surface designed for thermal printing using Everest and P-55 printers. Print to the very edges to give your graphics more space! Compatible with most DVD writers and players. 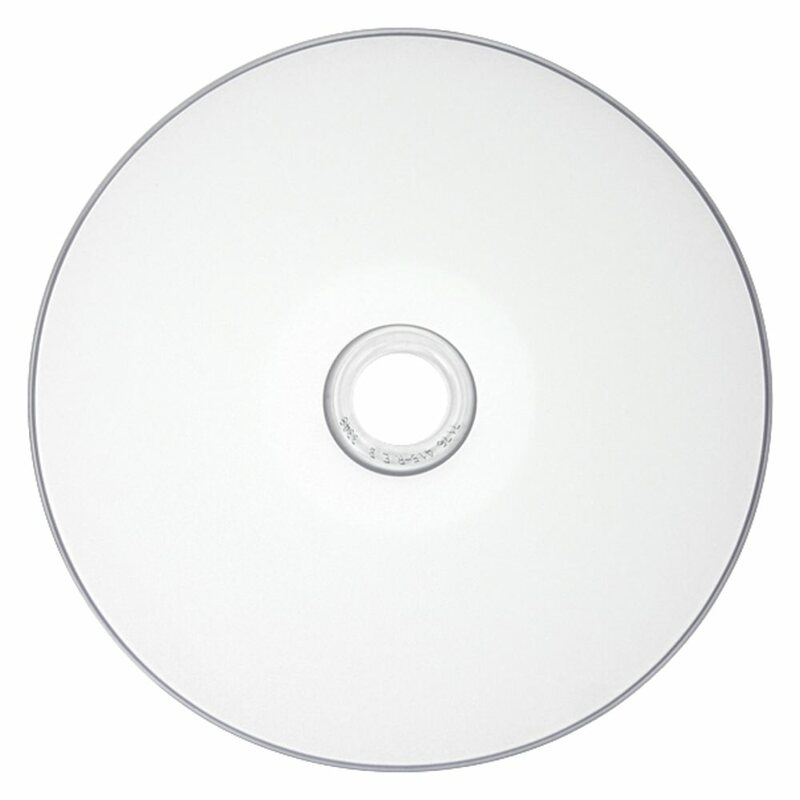 Verbatim, pro quality discs at a great value.